Supposedly mycelium, the fibrous material of mushroom roots can produce bricks as strong as concrete and as insulating as fiberglass. Seems like a no brainer why aren’t we building with this? 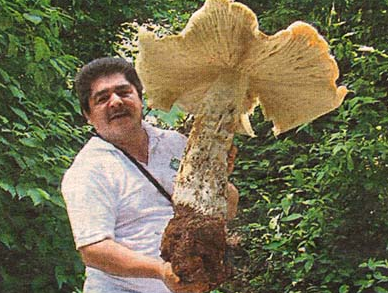 Is this the largest organism in the world? This 2,400-acre (9.7 km2) site in eastern Oregon had a contiguous growth of mycelium before logging roads cut through it. 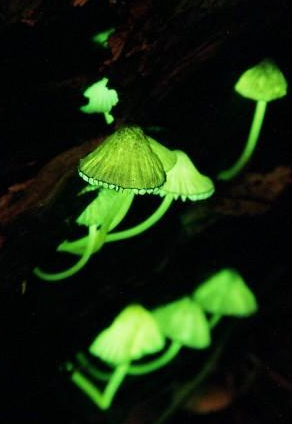 Estimated at 1,665 football fields in size and 2,200 years old, this one fungus has killed the forest above it several times over, and in so doing has built deeper soil layers that allow the growth of ever-larger stands of trees. Mushroom-forming forest fungi are unique in that their mycelial mats can achieve such massive proportions.